With sales on dancehall and reggae music down, one would wonder why he would venture in these turbulent water at this time. Out of the love for music and the inspiration from sound systems like Black Chiney, Cash Money and Bad Influence Sound he continued on his musical journey. Junky said at one point he thought about giving up but got further motivation from Kerry-Ann Brown and Dj B Gee from Blaze 99.9fm in New Jersey. 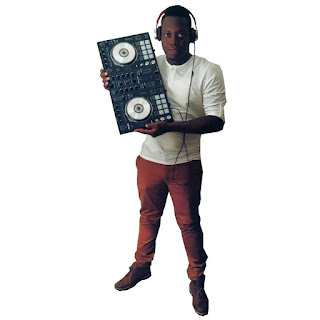 With close to a thousand mixtapes under his belt, DJ Junky continue to be a force to be reckoned with in the mixtape business. His most successful mixtapes are 'Popcaan Nuh Shakiness', 'Gyal Settingz Vol.1' and 'Gyal Settingz Vol.2 hosted by ZJ Sparks from Zip 103 FM together they have garnered hundreds of Thousands downloads. But it have not been smooth sailing for the upcoming Disc Jock as he has faced a number of challenges. Junky said his Mediafire, Sound Cloud and other accounts were closed out. This he said was done by people envy him in the business. 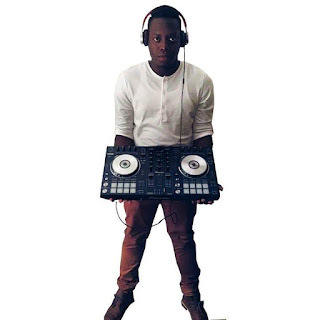 But giving up is not an option for DJ Junky as the young Disc Jocky set his eyes steady on being the top Mixtape disc jock on the island of Jamaica. His dream is to play alongside heavyweights like Major Lazer and Afro Jack. Due to the success of his mixtapes he was invited by the management of Blaze FM 99.9 in New Jersey, there he played live on air for his fans, this led to him landing a gig at the famous Club Eclipse which is also located in New Jersey. Fans can catch DJ Junky mixing live on these internet radios station: Starz FM, Boneyaad Radio, 1linkvibes and Jaradio. DJ Junky recently formed the Fullforce Entertainment team, this is the producing side of his business. Their first major release is the Kriminal Instinct Riddim which is co produced by Sting G Music. Junky said they are also getting ready to release a brand new single from recording artiste Uycorn title 'Puppy Tail'. Other artiste working under his label are George P and D'koncp formerly known as Squaddy.